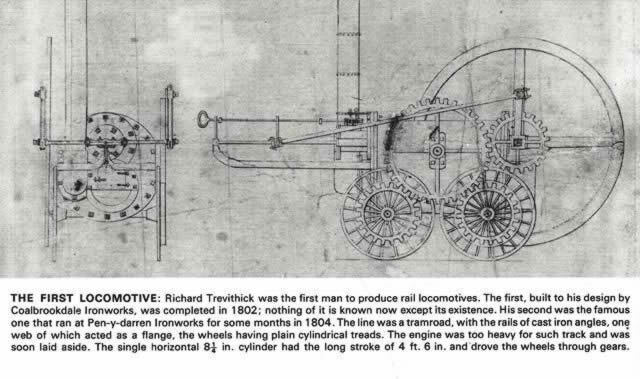 Locomotives - A Picture History. 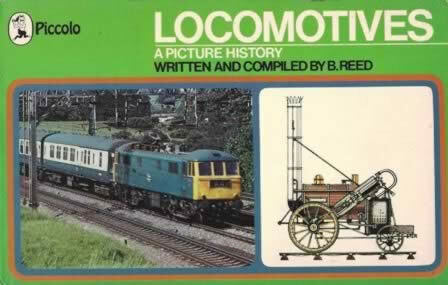 This paperback book has been produced by Reed. This edition is a second hand copy which is in a Reasonable condition. However, there are several loose pages within the book.